Assisting insurance companies and claims handlers to identify fraud and mitigate associated losses. 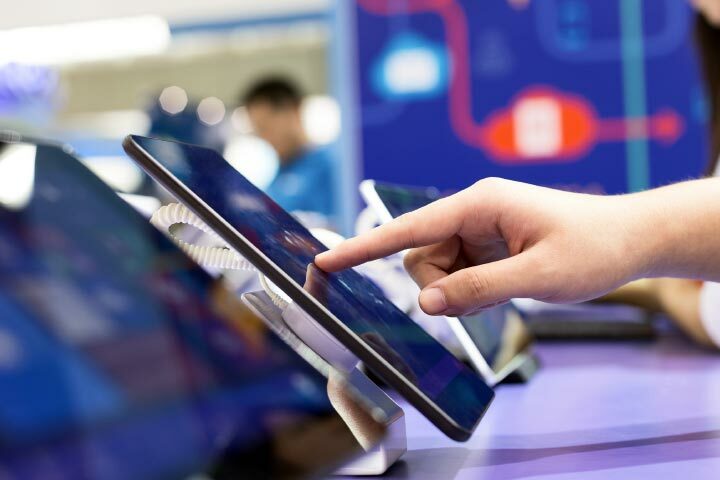 Alongside other stakeholders in the insurance industry Recipero work closely with customers and data suppliers to address the growing issues related to mobile consumer electronics. 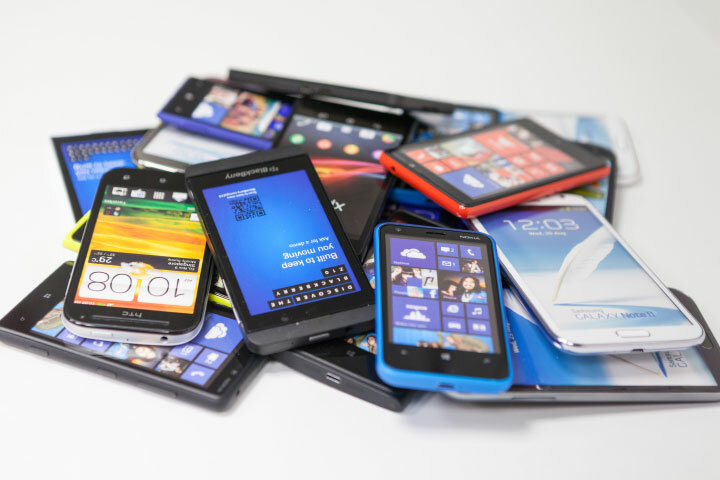 In the UK and increasingly the US fraudulent claims over mobile devices is big business and lucrative for criminals. Leveraging the power of the Recipero crime reduction ecosystem we provide several intelligence solutions that have been proven to help tackle insurance fraud at the earliest stages of claims. 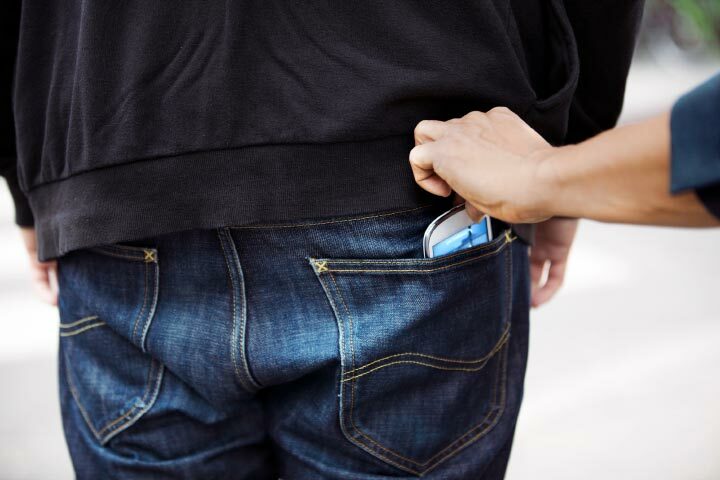 Smartphones are 35% more likely to be stolen or lost. Recipero ClaimsCheck provides clients with measurable resource savings, in addition of course to avoiding the cost of settling fraudulent claims. Post-settlement intelligence also allows insurers to recover pay-outs where it subsequently becomes clear a claim was fraudulent. 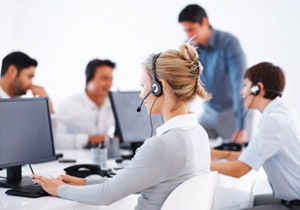 Recipero ModelCheck can be integrated into online customer sign-up processes to streamline policy setup processes whilst importantly validating make and model information.